Most parents will agree that play time and snack time go hand in hand and are some of the greatest moments to spend precious quality time with their kids. 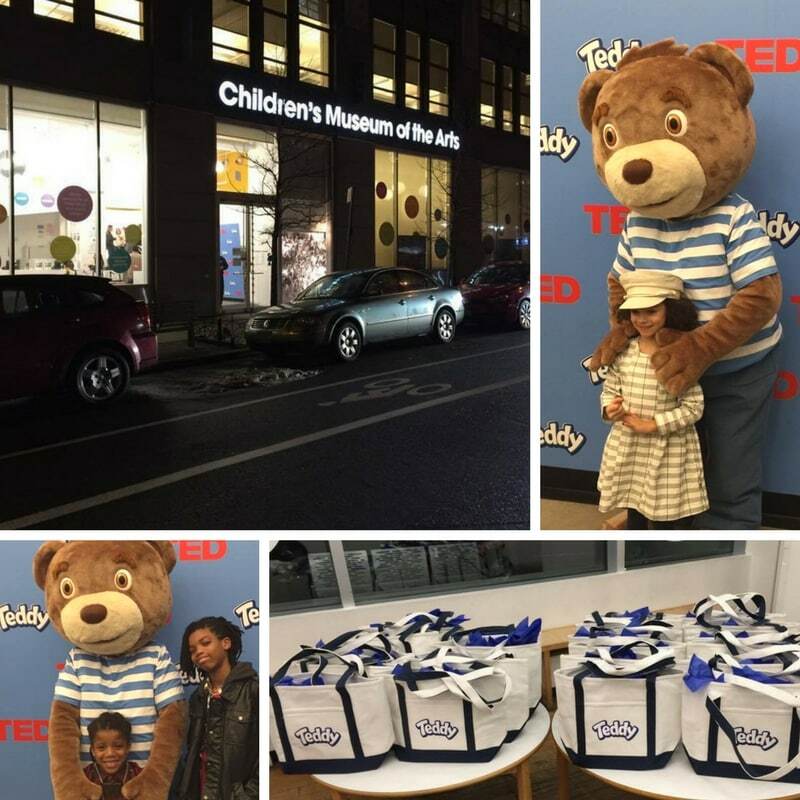 Earlier this month our family headed to the Children’s Museum of the Arts to celebrate the launching of the new TEDDY Soft Bakes, an individually packed treat that’s not only fluffy but comes in the shape of a bear and helps to inspire fun ways for little ones to discover the world around them. Play is such an essential part of the day to day for kids of all ages and even if just for a brief moment it also brings families together through joyful experiences big and small. 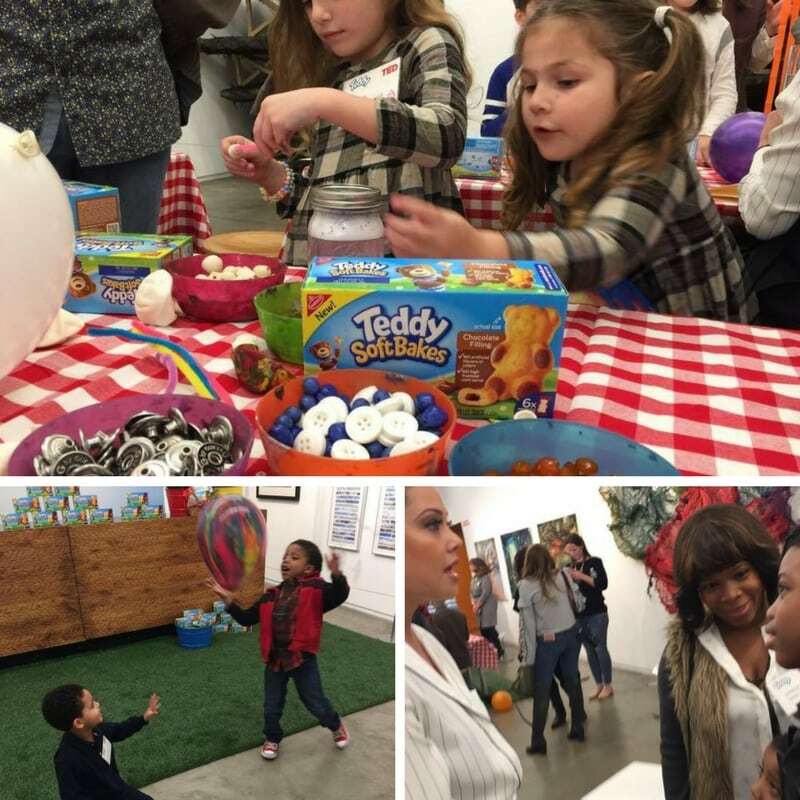 In addition to the little ones trying out the new yummy product and participating in crafts, media & parent bloggers in attendance had a very cool chance to sit in on a TED talk featuring Dr. Stuart Brown, Dr. Elizabeth Waters and celebrity mom Vanessa Lachey which highlighted the importance of play. Whether you’re packing school lunches or an after game snack – as parents we all know how essential it is to have a stash of tasty goodies stowed away in their lunchboxes, gym bags and backpacks. 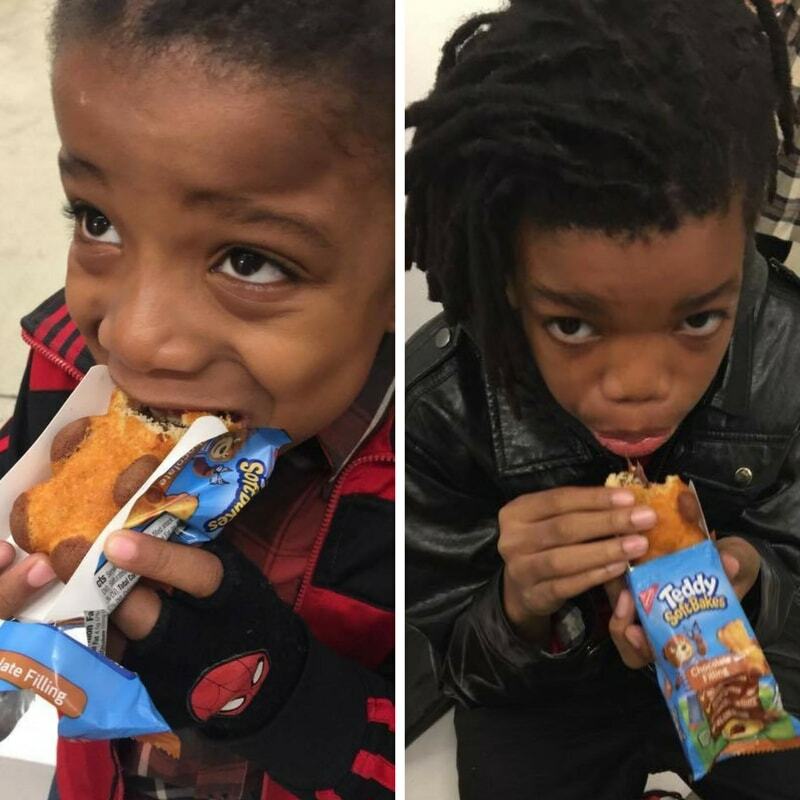 Once we arrived at the museum both of the boys were suddenly starving & couldn’t wait to take a bite of the new TEDDY soft bakes before running off to play. Both gave it a thumbs up! Kids will love discovering the hidden filling inside which comes as either chocolate or vanilla. As a parent you won’t feel bad about saying yes to this treat before dinner because it’s made with quality ingredients used daily, like milk, eggs, flour and chocolate & just 9 grams of sugar. While the kids were engrossed in hands-on activities, during the TED talk we had the chance to ask Dr. Brown & Dr. Waters about the importance of play. They made great points on how Play helps to open the imagination and nurtures creativity, even as our kids get older. 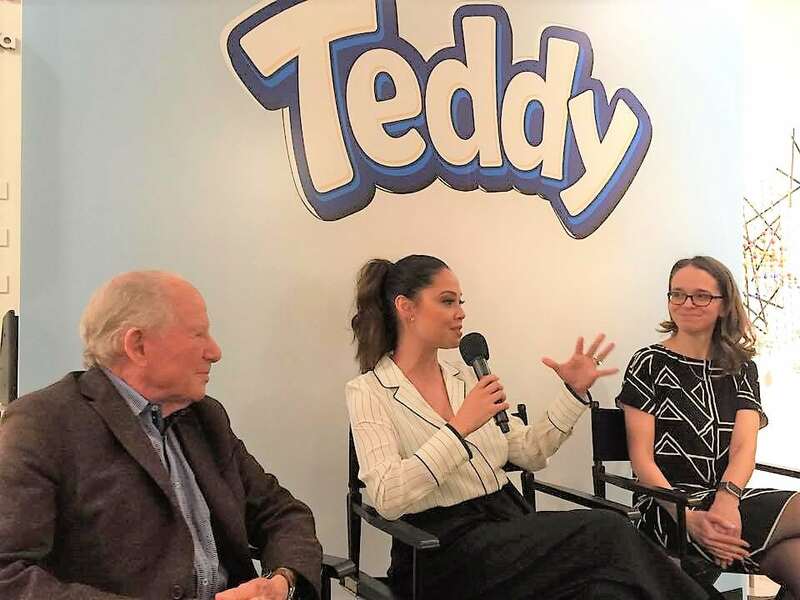 Vanessa Lachey shared a relatable parenting moment where during a snack time her son pointed out that his food was shaped like a whale which sparked a rich conversation between the two and made Lachey appreciate the bonding moment & enjoyment through her child’s eyes. These days with most families having such hectic schedules it’s so important to take even the tiniest portion of the day to carve out time to connect with our children. When was the last time you got down on the floor with your kids and just played?